The Times of Israel reports: Israel has reportedly warned Hamas that it will resume assassinations of the terror group’s leaders if Hamas continues to organize clashes on the Gaza border. The terror group, meanwhile, vowed revenge after Monday’s deadly riots. 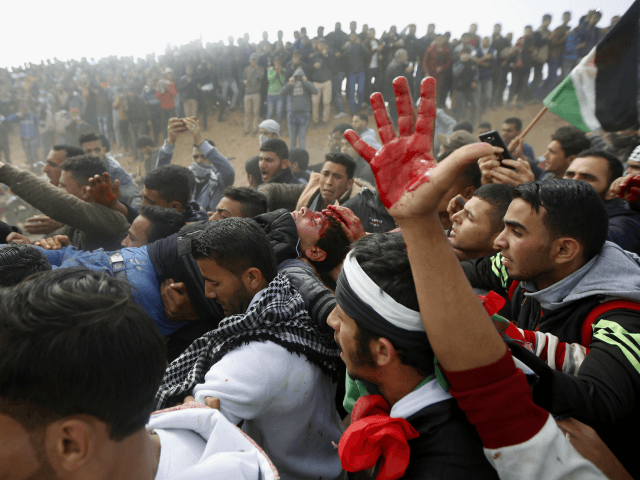 “If the protests continue, the assassinations will return,” Hadashot TV news quoted security officials as saying in a message sent to Hamas via Egypt. The reported warning came as Hamas escalated its own threats of violence. “We say clearly today to all the world that the peaceful march of our people lured the enemy into shedding more blood,” said Khalil al-Hayya, a senior leader in Hamas.